Are you a car owner who has always been interested in vehicle wraps? At Apple Graphics we know that our customers have specific interests and requests which is why we always keep a fully stocked inventory of custom vehicle wraps for all occasions. Vehicle wraps are the best way to advertise your business or to add a little adventure to the looks of your car. At Apple Graphics, we specialize in creating custom vehicle wraps for car owners in the Philadelphia and surrounding area. A custom vehicle wrap will make your life much more successful. For one, driving a vehicle with a wrap is excellent for marketing purposes. Many customers report up to a fifty percent increase in their business just by using a vehicle wrap. 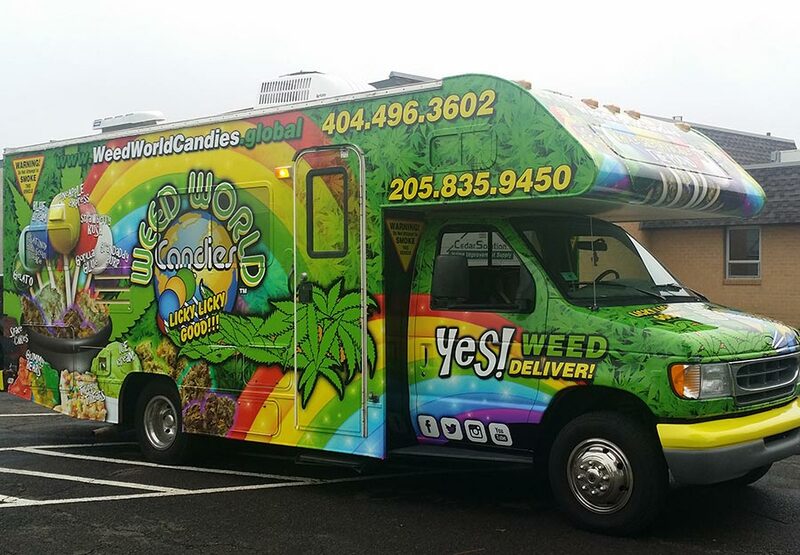 It’s estimated that a vehicle wrap gains up to six-hundred views per mile. That’s a lot when you consider how much most people drive on a daily basis. Why not take the leap and give Apple Graphics a call today? We guarantee that you’ll be completely amazed with the results you receive from a vehicle wrap by one of our expert installation technicians. Vehicle wraps are also cost-effective. In fact, vehicle wraps are probably one of the most affordable and profitable means of advertising out there today. With a mobile billboard, you can advertise wherever you go. Forget print ads. They’re basically an icon of the past. The real way to get your business noticed nowadays is with a custom vehicle wrap by Apple Graphics. Traffic can now be a source of revenue rather than a source of stress. 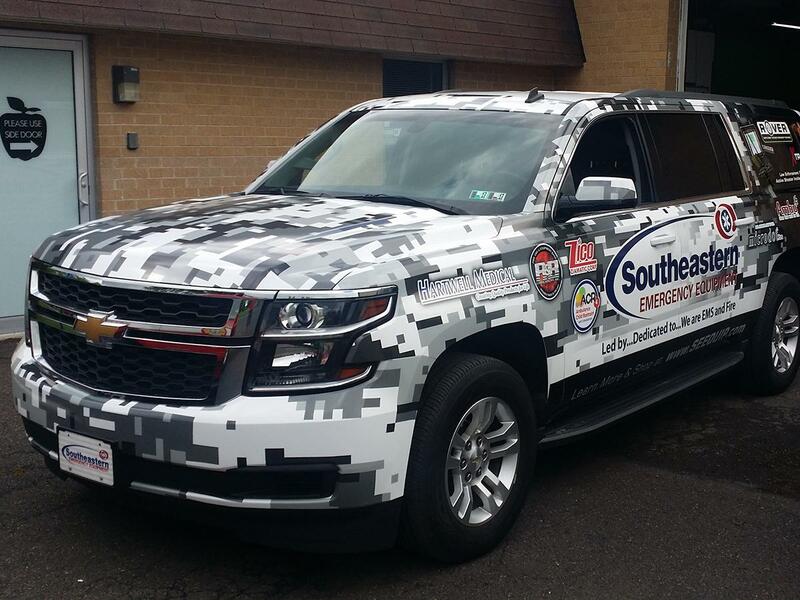 Find out why more business owners than ever are opting for vehicle wraps to boost their brand awareness. At Apple Graphics we take pride in offering our customers the highest quality vehicle wraps on the market. We know that business owners need a reliable and affordable form of advertising which is why our vehicle wraps are the perfect option. A custom vehicle wrap will allow you to focus more time on your business than on the tedious aspects of advertising. The talented and qualified technicians at Apple Graphics always work hard to ensure that their customers are completely satisfied with the work that we’ve completed. If you have questions or concerns, we’ll address them, too. 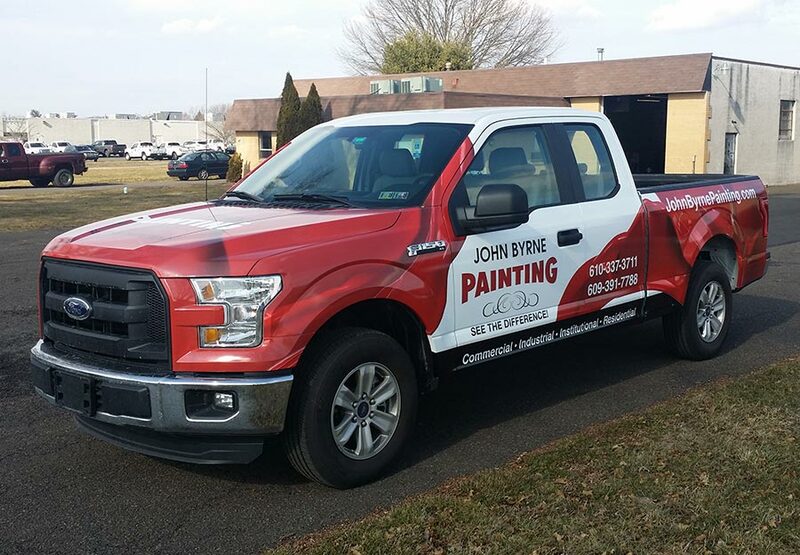 Give us a call and find out what a vehicle wrap can do to optimize the impact of your business.